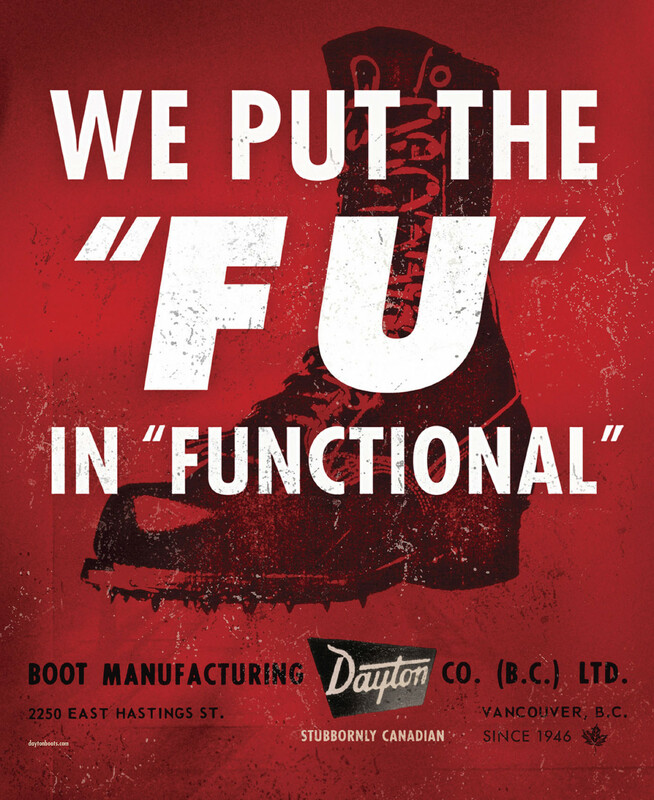 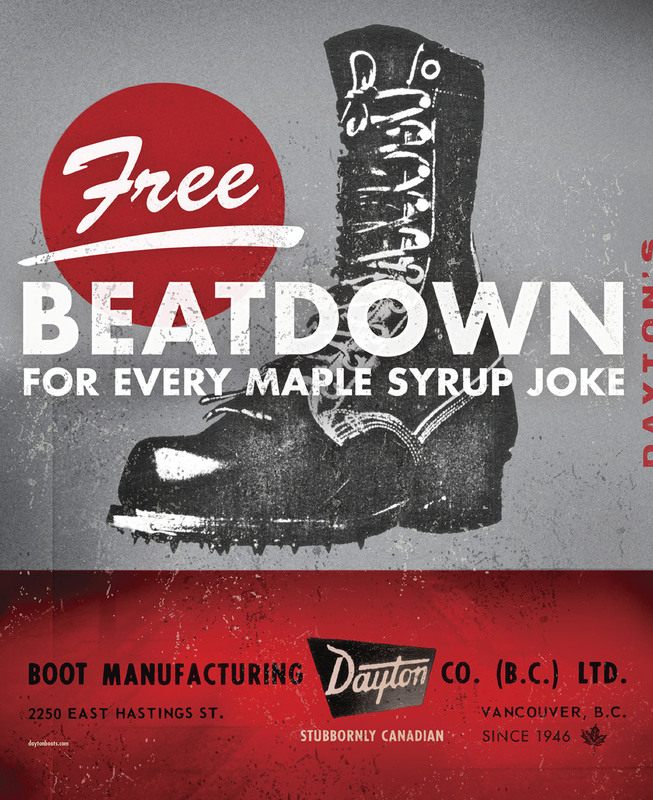 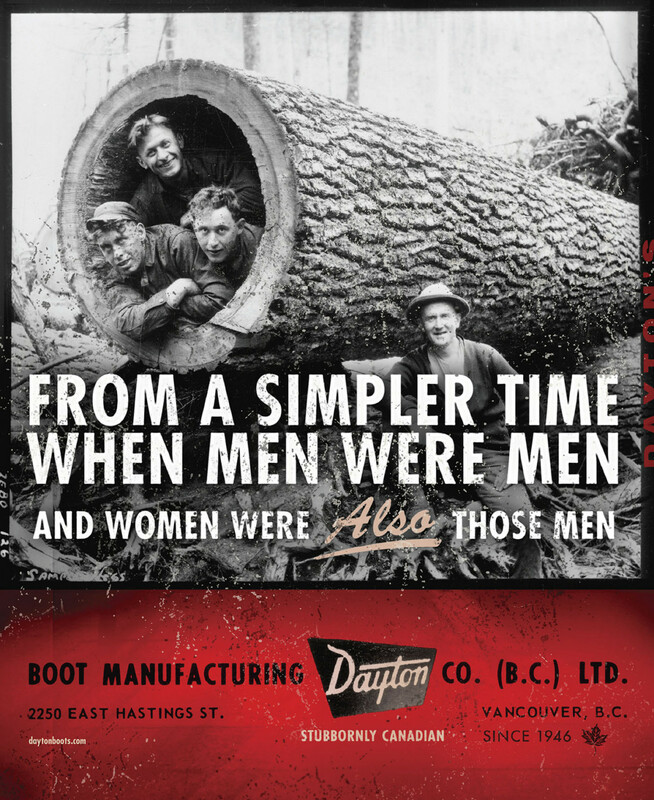 Dayton Boots have been around for a very, very long time, helping BC loggers do their thing. 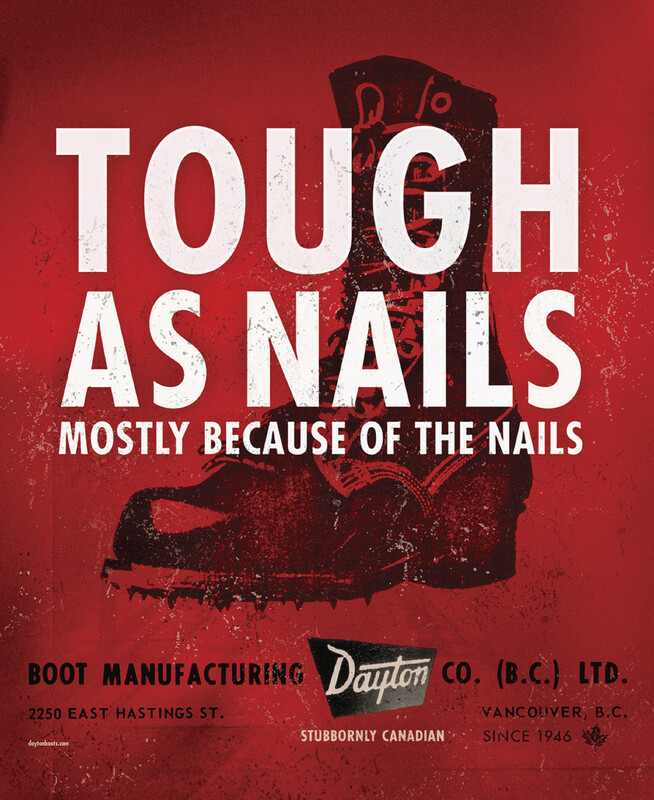 Still to this day, the boots are made by hand right in Vancouver—not outsourced overseas or mass produced by machines. 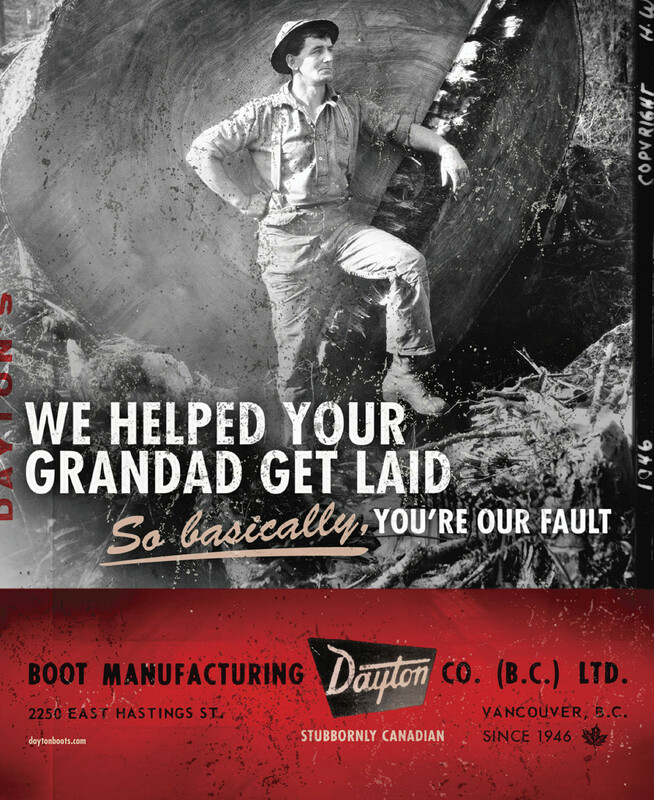 I did these posters with my partner Rob Tarry at Rethink. 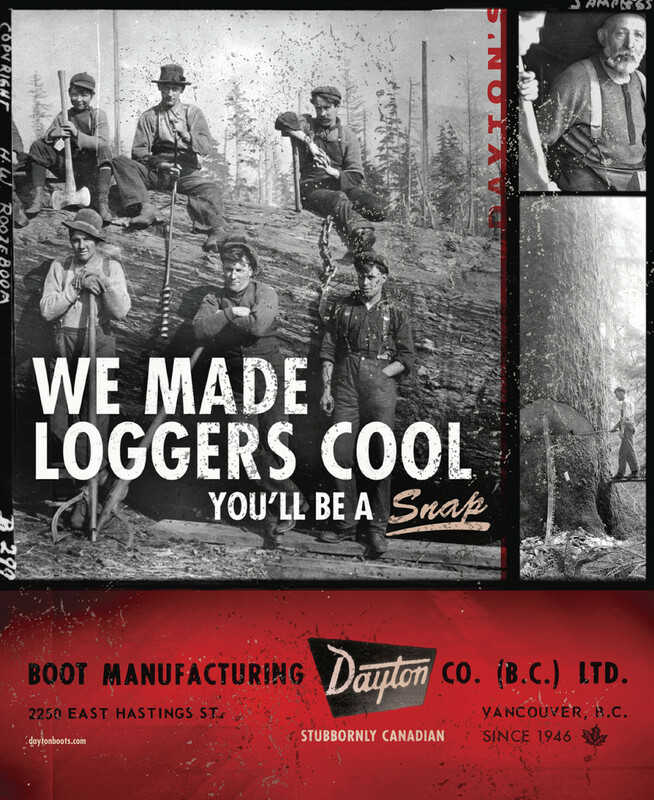 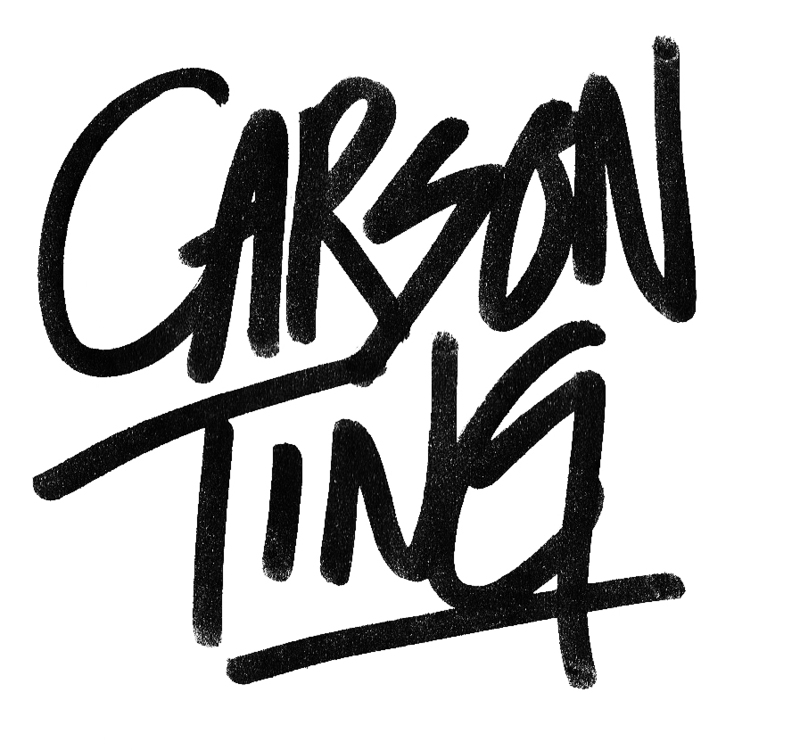 Hope you like these posters enough to make you buy a pair.